I’m a new parent. How can I make sure I’m in the loop? Make sure you’re signed up to receive our email newsletter. Newsletter sign-up here. Come to a Friends of King meeting if you can. When is the next meeting of Friends of King? Our meetings are on the second Tuesday of every month @ 6:00 pm and will be posted on our calendar. If there are any changes to that time, you will be notified both on this website and in Constant Contact. Please plan on joining us! Your thoughts, ideas and volunteering are important to us! When is the first day of school in the fall? First day of Instruction for 2015-2016 school year is Tuesday, August 18th. How do I get to school? If possible, don’t drive! Too many vehicles coming to school at once creates a dangerous situation for the hundreds of students who do walk. Consider choosing a drop-off point a few blocks from school, taking transit, or walking or biking to school. MIXED Co. at Hyperion & Sunset. Lyric Theater Cafe at Hyperion & Lyric. Cafe Vita on Sunset Drive & Hillhurst. Dinosaur Coffee on Sunset Blvd. at Sunset Junction. and at 8AM, you will beat the line at Sqirl! 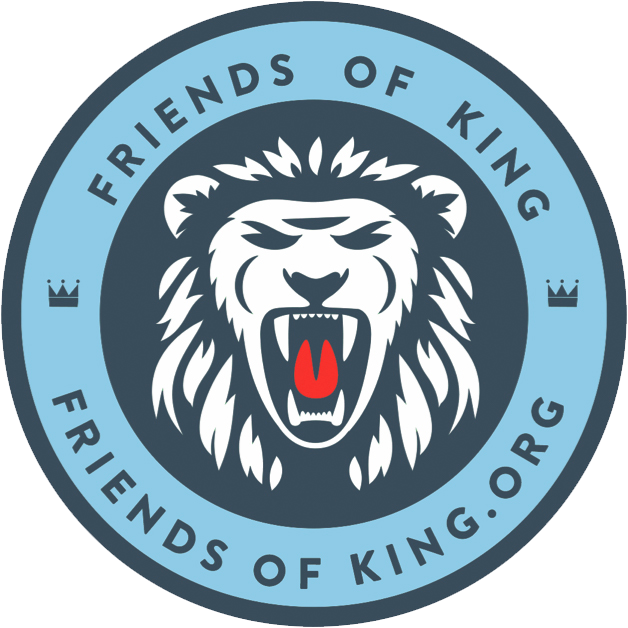 What programs does Friends of King support with their fundraising efforts? I’m interested in getting more involved. What volunteer opportunities are available? We would LOVE to have you!!! Click here to find out. What are the afterschool options at King? L.A.C.E.R. offers a free program on a lottery basis. This program is full for the 2015/16 school year. L.A.C.E.R. PLUS ZONE is a fee based program and will commence on the first day of school. It provides daily supervision, a healthy snack, activities and a start on daily homework assignments. Where can I find a school calendar and cafeteria menus? Our official school website, www.kingms.org, has important contact information, school and district calendars, lunch menus, and many other useful resources and updates. I have questions about enrollment, academics, and/or curriculum. I have questions about LAUSD policy towards immigration status. Read the LAUSD policy regarding immigration and freedom from discrimination.